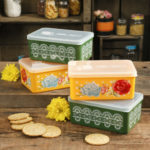 Walmart has The Pioneer Woman Fall Sale 68oz Assorted Rectangular Containers, Set of 4 for just $9.97 (reg. $19.99)! The Pioneer Woman Flea Market 4-Pack 68 oz. 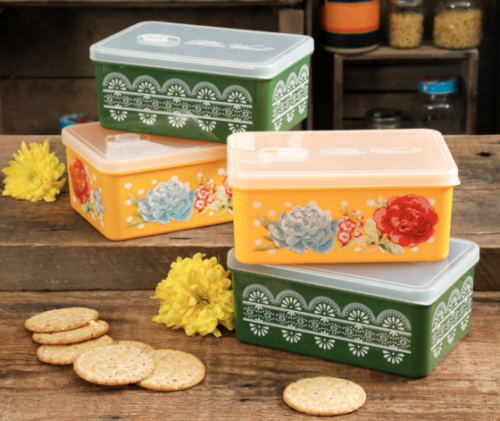 Rectangular Container set is as beautiful as it is functional!